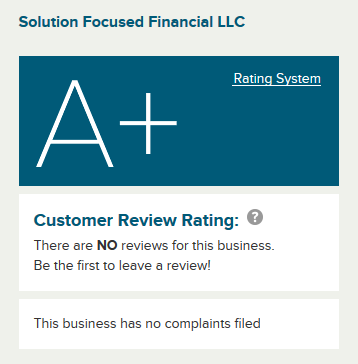 Located in Tampa, FL, Solution Focused Financial's (SFF) principal (Dwight Maxwell) has assisted Homeowners, Attorneys, Brokers, Agents, and/or other professionals with mortgage audits and financial products and consulting services since 2007. The Principal is an MBA and has extensive background in Accounting Policy, Mergers and Acquisitions, Auditing Standards, Software Programming, Internet Marketing, and various other relevant financial related areas. He also has a 6-Sigma Black Belt (Business Process Improvement), is Approved in the National Mortgage Licensing System (NMLS #328742), has a Florida Legal Sales License, and passed Series 6 & 63 Securities Exams. SFF is an agent of nationwide law firms that specialize in residential and commercial litigation and mitigation of mortgage loans. 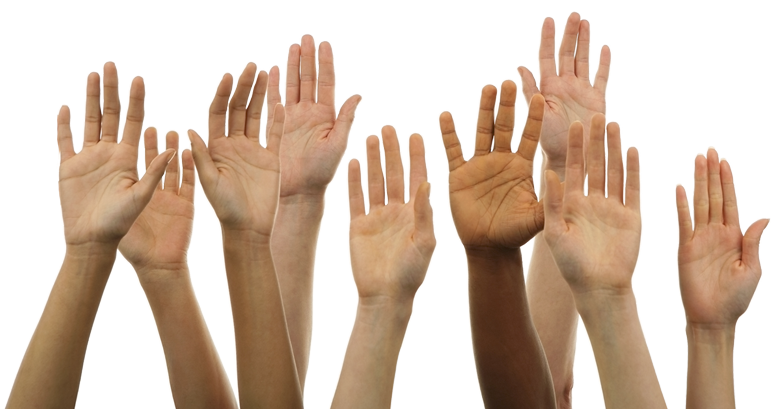 SFF is dedicated to being a nationwide resource for homeowners in distress. To this end, we have created a nationwide network of affiliates and contractors to help homeowners obtain relief. For more information on how you can help distressed owners, please go to our Affiliate Program page.